Registration of a cultivar name of Populus L.
1. 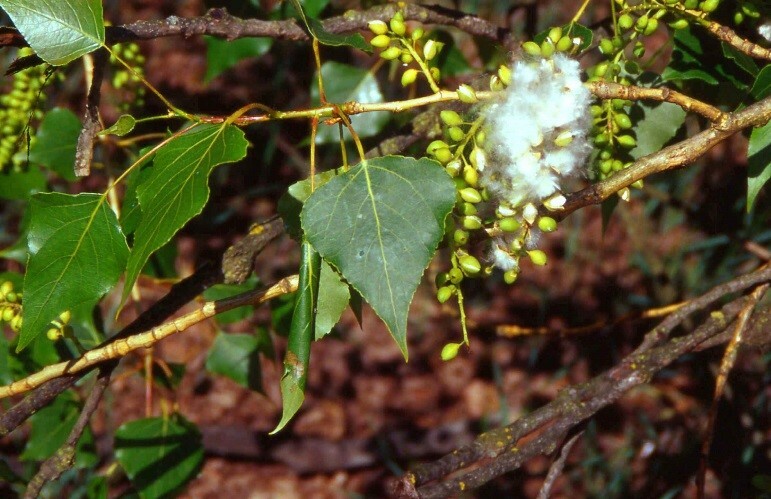 At a minimum, complete the “Registration Form for a Cultivar Name of Populus L.”. The Form can be downloaded, completed, saved and sent to Lorenzo Vietto (lorenzo.vietto@crea.gov.it) or Julia Kuzovkina (jkuzovkina@uconn.edu). Part 4 is optional yet is useful to complete when no other description of the proposed cultivar exists. You can complete only selected questions you think are relevant and important to describe this new cultivar. Or you can send another morphological description (for example, a Technical Questionnaire completed with an application for the Community Plant Variety Rights or a US Patent description) as supplemental with this Registration Form. 2. Whenever possible, prepare and attach electronic photographic images when submitting the “Registration Form for a Cultivar Name of Populus L.”. The images of the cultivar should show its overall habit, various organs including stems, buds, leaves, flowers, or roots, which are important characters for this cultivar. It is also useful to turn over a few leaves to demonstrate their underside surfaces. For close-up images, a ruler placed next to the specimen is recommended. Provide the details, including the author of the photograph, and when and where the photographs were taken. The “Registration Form for a Cultivar Name of Populus L.” sent to the Registrar.